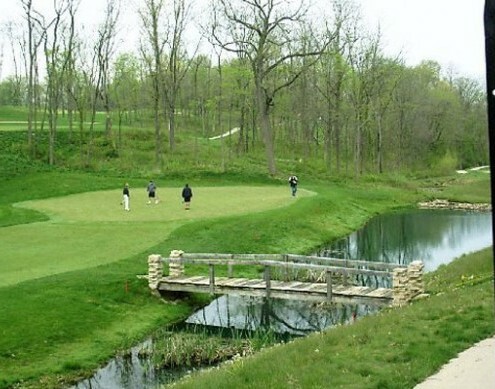 Coyote Creek, Bartonville, Illinois - Golf course information and reviews. 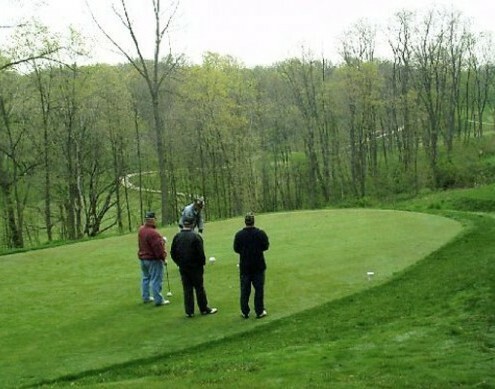 The 18-hole "Coyote Creek" course at the Coyote Creek Golf Club facility in Bartonville, Illinois features 6,701 yards of golf from the longest tees for a par of 72 . The course rating is 71.8 and it has a slope rating of 130 on Bent grass. 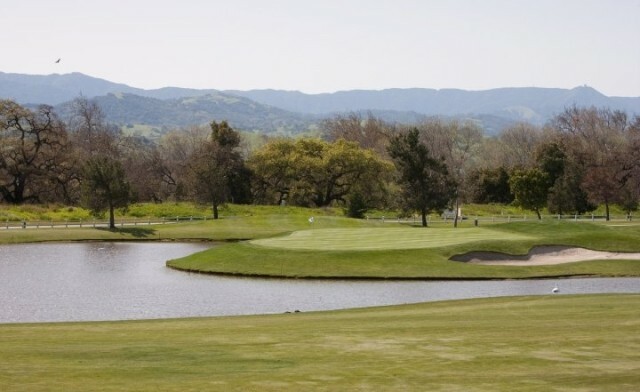 Designed by Bruce Borland, ASGCA/Richard Jacobson, ASGCA/Chris Cochran, ASGCA, the Coyote Creek golf course opened in 2001. Tim Vincent manages the course as the Golf Professional. 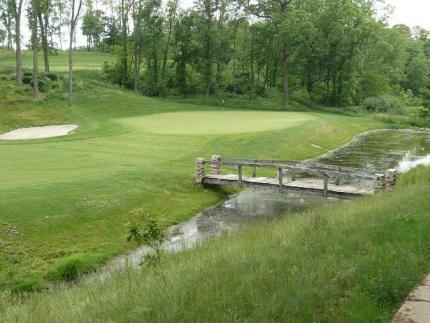 Add a course review for Coyote Creek. Edit/Delete course review for Coyote Creek.